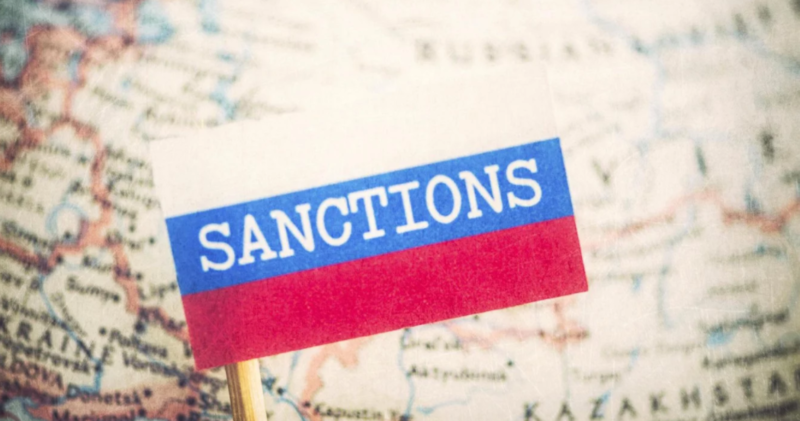 The State Duma of Russia has adopted the law on the sanctions against the US and unfriendly states in the third reading on May 22 as Interfax reported. According to the text of the law, the Russian president is entitled to ban or stop the international cooperation with the foreign states recognized as the unfriendly and the organizations under their jurisdiction. Moreover, this law provides the bans or stop of the import and export of the products and raw materials of the organization that directly or implicitly relate to the jurisdiction of the 'unfriendly states'. Also, the organizations' right to participate in the state orders and privatization can be restricted. According to the text, Russian president 'can apply other measures'. It is also specified that the restriction cannot be applied to the vital supplies with no analogs in Russia and goods brought by the citizens for the personal use. The number of the companies that can be put on the sanctions list has also increased at the third hearing. Earlier it was the companies with the share of the foreign capital in the sum of more than 25%, and now, only the foreign participation is enough to impose the sanctions. The law will come into force since it is published.